Weeks ago saw behind the scenes clips of Ciara in Atlanta shooting her new video for her latest single ‘Dose‘ and now comes the official visual. 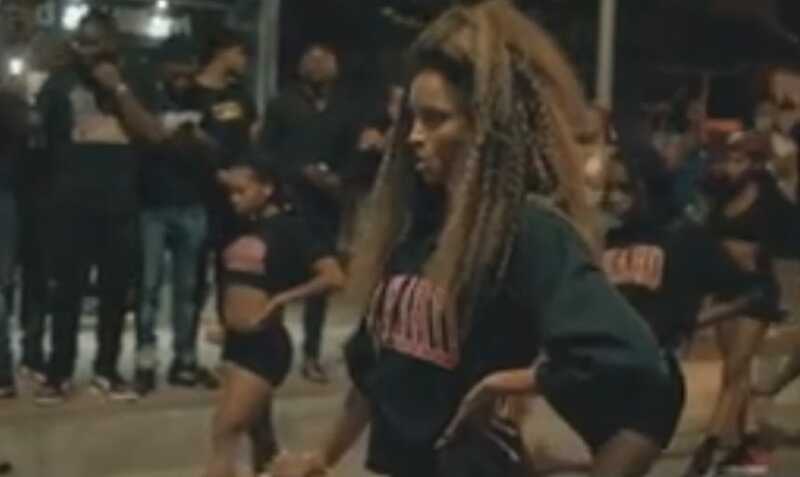 On Monday Cici unveiled the raw HBCU themed clip which sees Ciara return to her hometown in a musical homecoming where she gets crunk and gives the people in the streets of ATL a real dose! The single follows the previously released ‘Level Up’ and ‘Freak Me’ which all are reported to appear on her upcoming album due this year. Get into the new clip below.